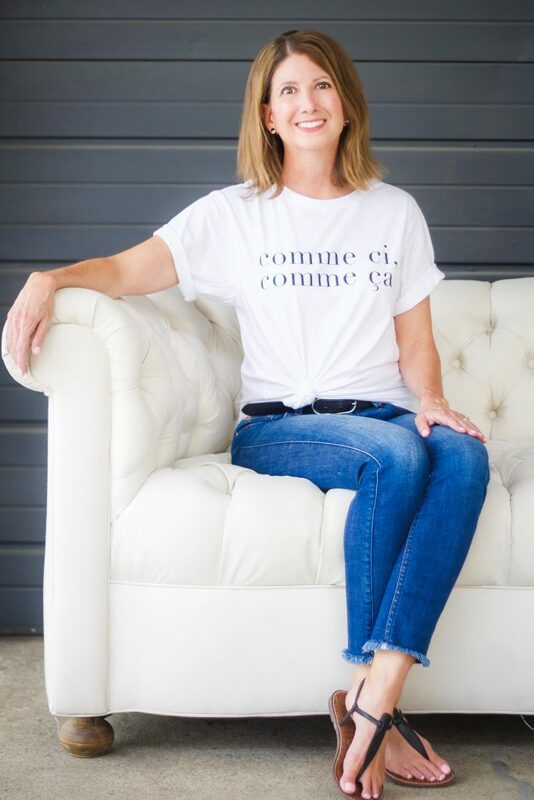 In mid-April I joined a local blogging group called the Lady Bloggers of Cleveland and one of the first events they posted after my joining was a blogger photo shoot. 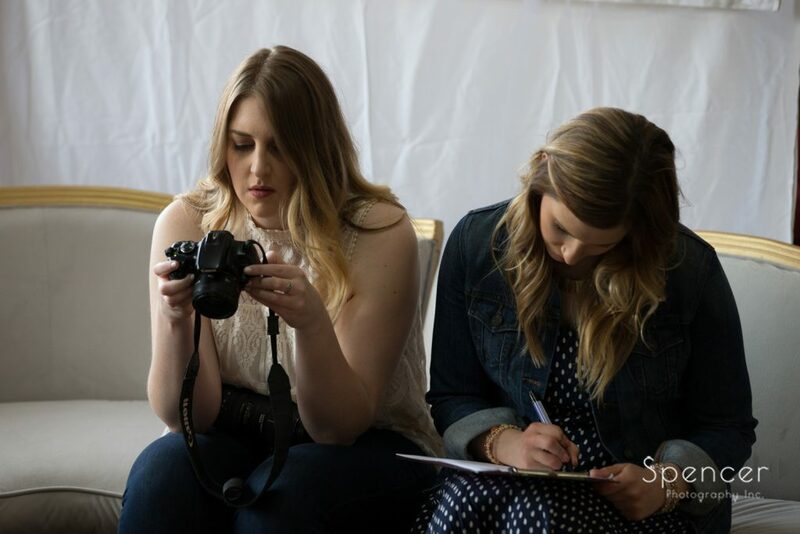 Those who know me, know I get so nervous to be in front of the camera but this struck me as great opportunity to get some professional pictures and to network with other local bloggers. It was time to stretch my comfort zone so I pulled the trigger and signed up! Two photographers were available to us at the event and we could sign up for photos with each of them. They were both incredible (and patient) to work with and had two uniquely different styles. Please check out their other creations at the links below! 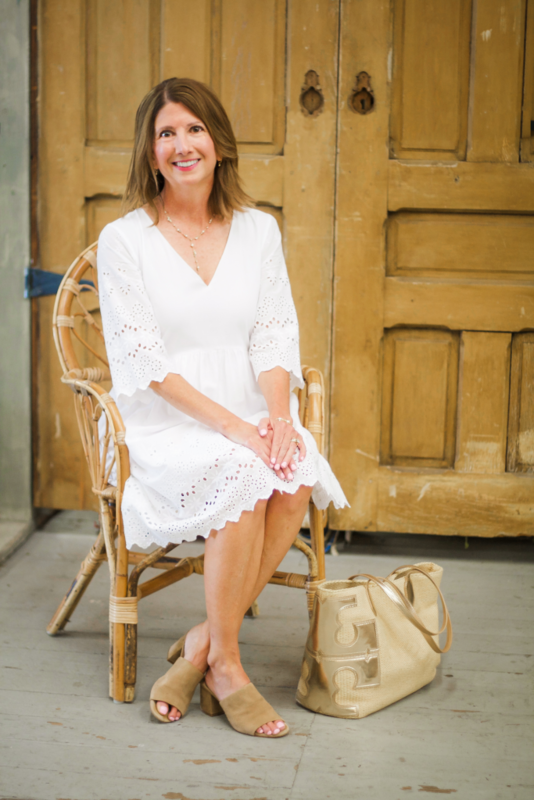 Keeping with the “vintage” theme, I decided to wear a delicate eyelet dress in white. Outfit details and similar items on my Shop page. 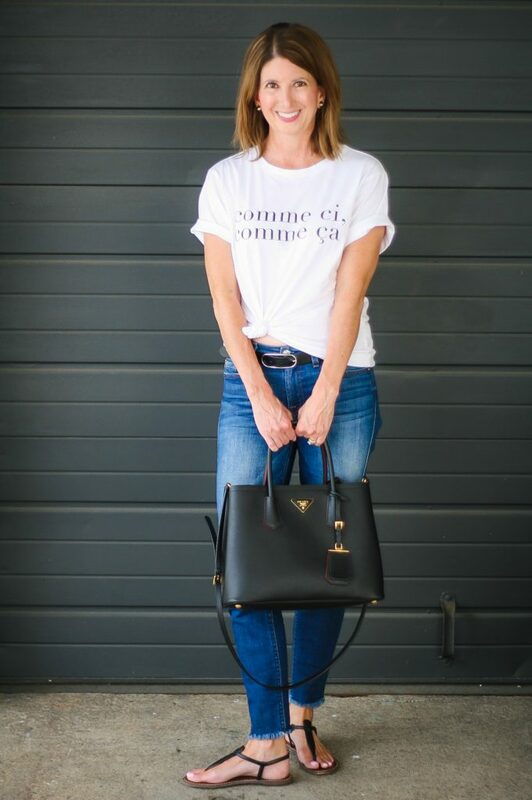 As I’m a huge klutz and was afraid of spilling on my dress, I also brought jeans and a tee as a backup outfit and took a few shots wearing that as well. Ha…I should have brushed my hair again after the outfit change! 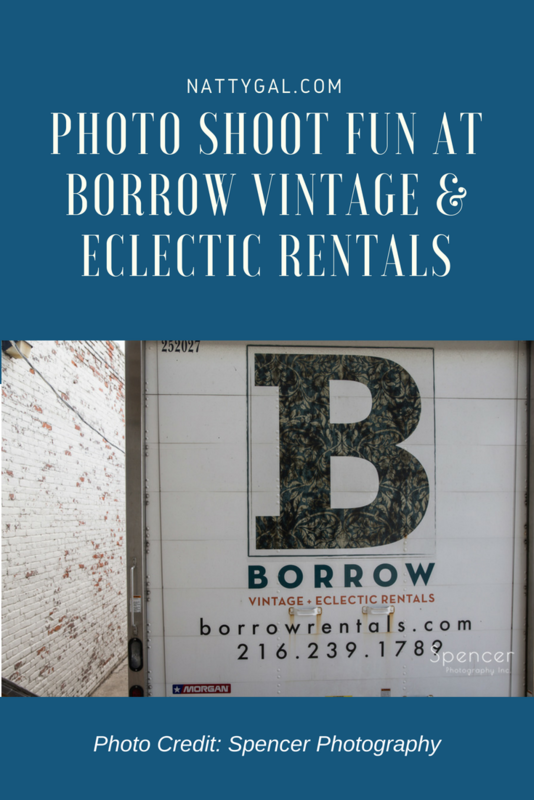 Borrow Vintage and Ecclectic Rentals served as the amazing space for our photo shoot! 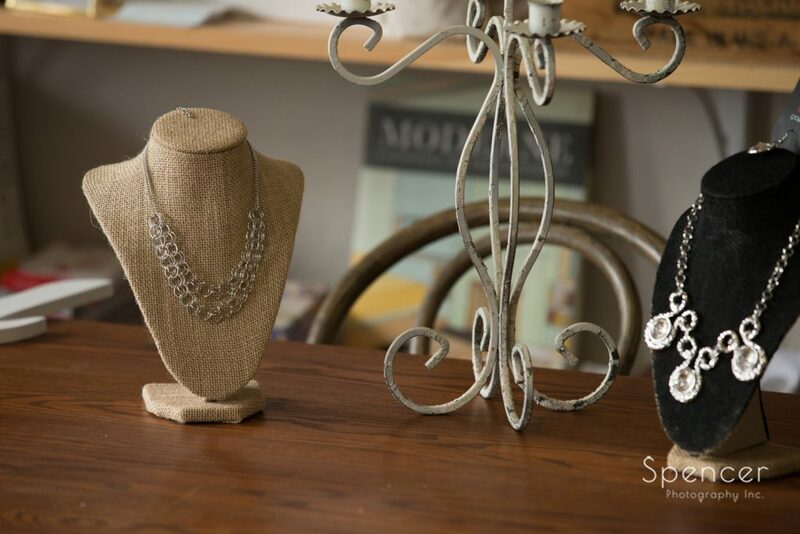 Located in Cleveland, this company specializes in renting vintage furniture and accessories. 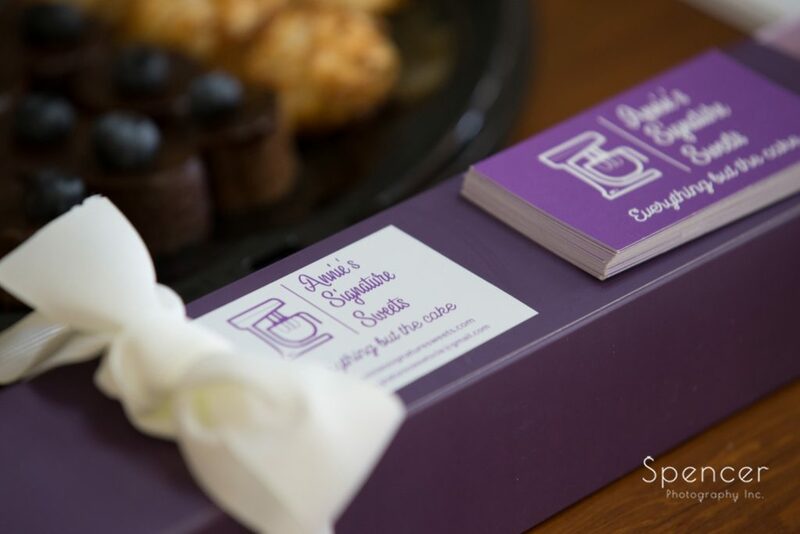 Perfect if you need something to help create a mood for either a personal (think wedding) or corporate event. 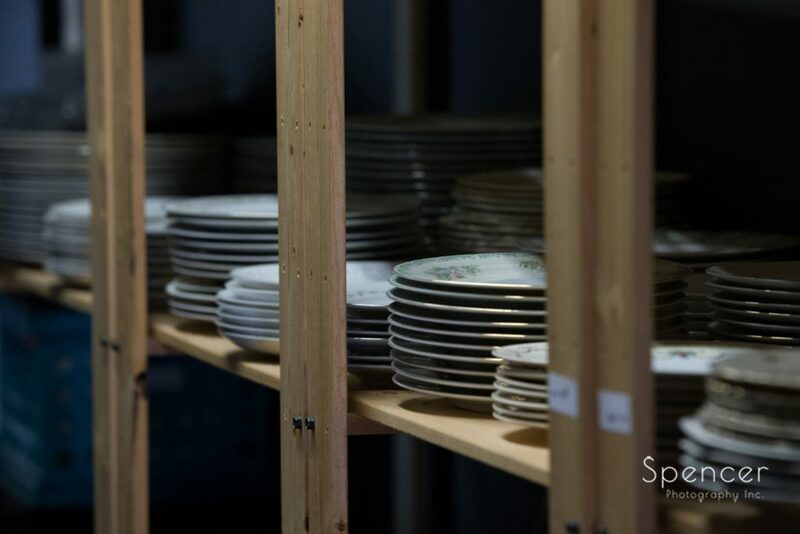 Borrow Vintage also rents their space for private affairs and photo events like this one. One of the most fantastic things about this event was getting to meet other local bloggers. It can be intimidating to walk into a new group, especially when many others in attendance already know each other, but I really didn’t have much to fear in this crowd. While I wasn’t able to speak to everyone at the event, I had great and lengthy conversations with those I did meet. And left feeling truly inspired and invigorated by this strong, successful and motivated group of women! 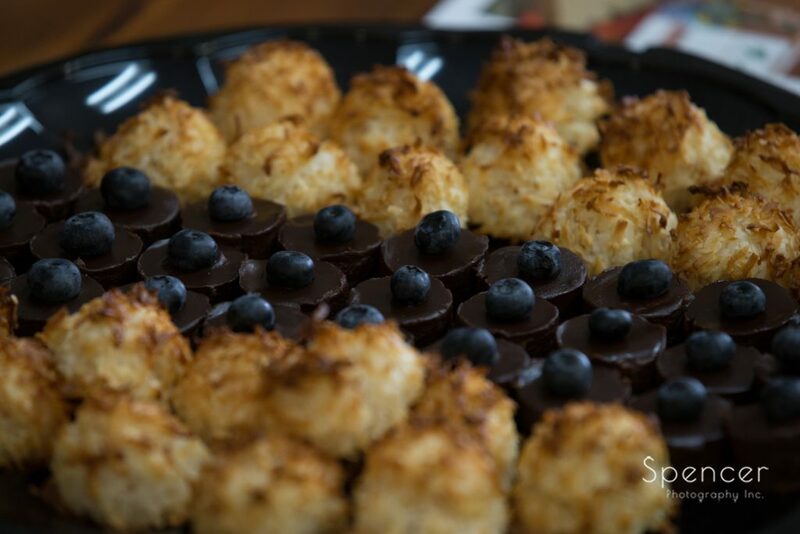 A special thank you shout-out to Brittney Moffatt of According to Brittney for coordinating everything and to Ann LoParo of Annie’s Signature Sweets for providing us with decadent treats. Be sure to check out the other amazing bloggers that were in attendance, all listed below. TFF (Thursday Fashion Files) Link Party! 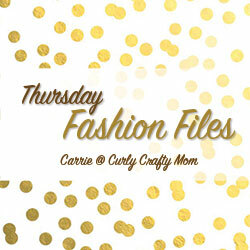 So thrilled to be co-hosting today’s TFF link party with Carrie of Curly Crafty Mom! We’d love to have you join us! What a fabulous event!! Popping over from Carrie’s blog. I had to laugh about the white dress comment. I just posted about white pants earlier this week, and many women commented how they don’t wear them because they always stain them!! Elizabeth! You did a great job on your photo shoot. I am still intimidated by the camera. Thank you Regan! You always look so at ease! Am glad to know I’m not alone in my camera fright. Thanks so much Carrie! The local groups are really fun – nice to have the chance to meet some fellow bloggers face to face. Thanks so much for taking on co-hosts! Can’t tell you how much it means to those of us still getting established. What a great shoot Elizabeth! I love both of your looks, and I think your pictures turned out great. Such a fabulous opportunity to meet other nice bloggers too! Thanks Julie! It was a lot of fun. Hope you have a great weekend! You are looking fabulous Elizabeth! 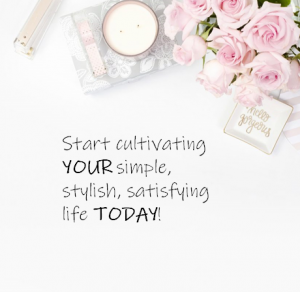 Great opportunity for you and your blog to grow! Thanks so much Carrie! Link parties are so great for some additional exposure. Hope you are doing well and that you have a great weekend! I just love that white dress! Thanks for co-hosting! Thank you! And thank so much for stopping by! This event looks like it was a big hit! I would have joined if I was in the area because it seems like such a fantastic get together. You look great in both outfits! Thanks so much and yes, it was a lot of fun! So great getting to meet other local bloggers. Due to the nature of blogging so many blogging friend relationships are online only. Fun twist to get to know some in real life! Thanks for stopping by! You look so pretty in that white dress! 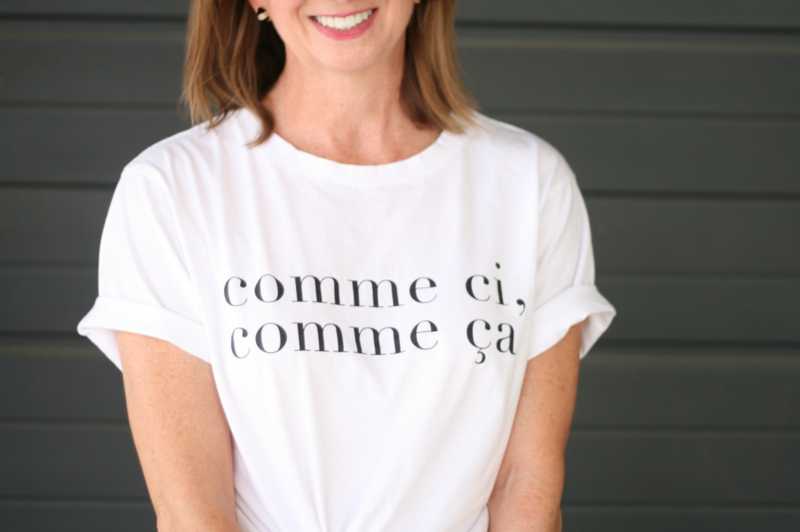 I love your graphic tee too! Thanks so much Laura! Happy mid-week to you! What a wonderful event! Love both your looks and perfect place for a shoot. It was so great working with you at this event! I loved the white dress you wore! Thank you and same to you! You made me feel so comfortable! 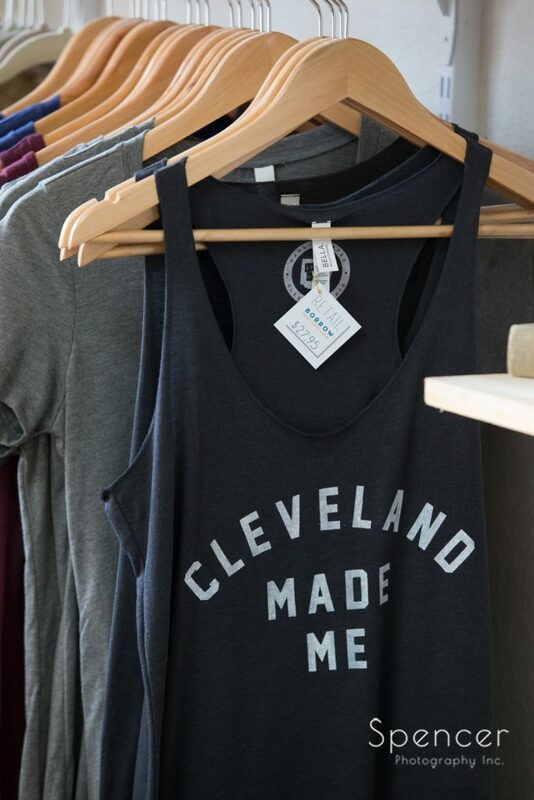 Looking forward to future events with the Cleveland bloggers. Loving both your looks, babe- that eyelet number is such a sweet summer JAM! Thank you Ashley! Have a great weekend!